Probably the most important setting you need to get right if you want to begin talking about a good photograph is exposure. You might not get the composition right or use a totally inappropriate white balance, but if you don't know how to achieve a correct exposure, you're in for a few bumps down the road. 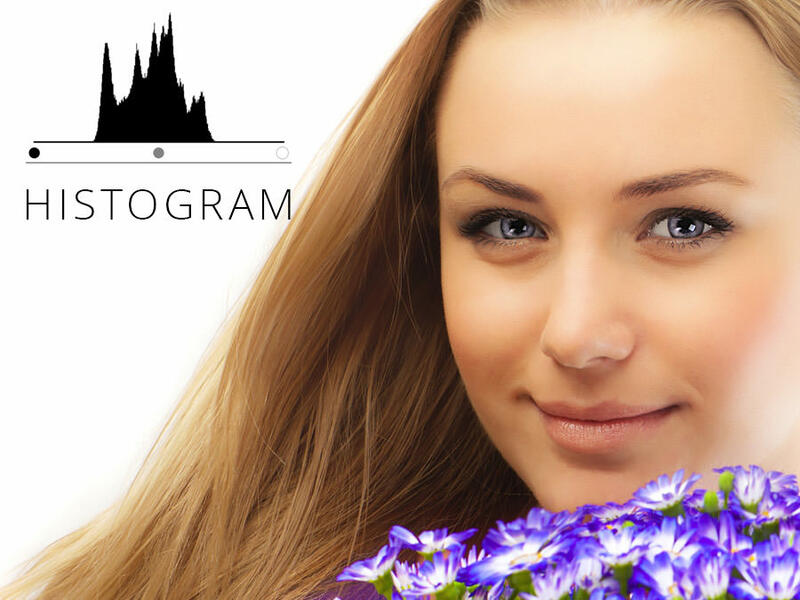 One of the things that puzzles beginners and new camera owners is the histogram. Most of them stare at it without knowing what it is and how to use it. Other simply ignore it. Let's shine some light on this whole histogram thing. The most obvious fact is that it's a graph. Tracing it back to its roots, the histogram was borrowed from mathematicians. It is a graph that shows the distribution of values over a range. In our case the range is the entire frame of the picture while the values represent the brightness of individual pixels. After you press the shutter release, your camera breaks the entire frame into pixels and measures how bright or how dark they are. It then builds up the histogram placing each pixel in one of three categories : dark pixels, mid tone or grey pixels and white pixels. So how do you read a histogram? The dark or black pixels are represented on the left side. The grey or mid tones are in the middle and the whites on the right. Keep in mind that the histogram does not target color; it simply reads pixel brightness. Therefore, an underexposed photo will show high values on the left side while an overexposed one will fill the histogram on the right. Your camera is pretty much built to average everything at about fifty percent gray. Technically, therefore, the histogram of a "properly" exposed photo, one that has all three levels of brightness, will have higher values in the middle. Not every histogram that's nicely drawn in the middle automatically means the photo is correctly exposed, however. For example, assume you've shot a snowy landscape. If the histogram "tells" you the sceneis correctly exposed by indicating mostly mid tones, you have an underexposed shot. That's because snow is white and in a frame dominated by white, the higher readings should be on the right side of the histogram. Finally , no matter how the brightness is divided within the frame, these three brightness references will always be in the left, middle and center positions. Also, take a look at this one from Adorama, featuring Mark Wallace. Good Luck!